Hello Gentlemen, hope you’re all well. If not, maybe this could cheer you up. Uncle Wiggley John Shultes: 275$. Madrid Splash no concave: 400$. I’d rather fix a price than fishing for offers but as it is always difficult to evaluate the right prices don’t hesitate to let me know if you think i’m totaly wrong. Hit me up for more pictures or informations, thanks for looking and merry christmas season to you all! 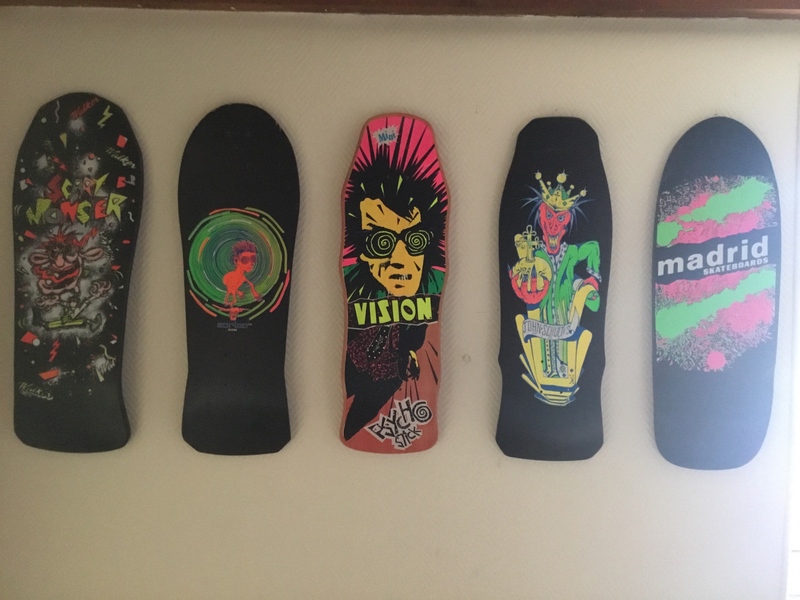 Great variety of decks! So good! I wish I wasn't out of work. Great price on the Madrid.